It looks like a private library. Shelves of used books line the length of a wall and a U-shaped area across the room. A giant colorful planet is painted on another wall. People are quiet and studious. This is not your average library, however, and people aren’t here to study. 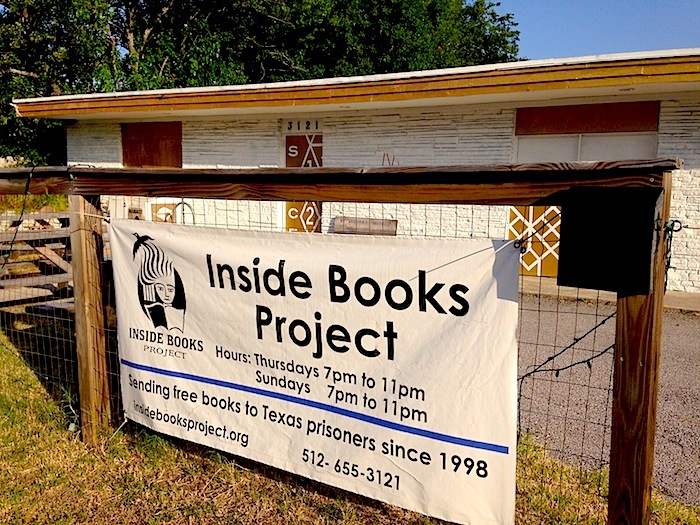 This is where a non-profit called Inside Books Project is located, and the volunteers in the room are writing letters and sending books to Texas prisoners. I recently had the chance to sample Snap Kitchen’s summer menu, which will be available through September. 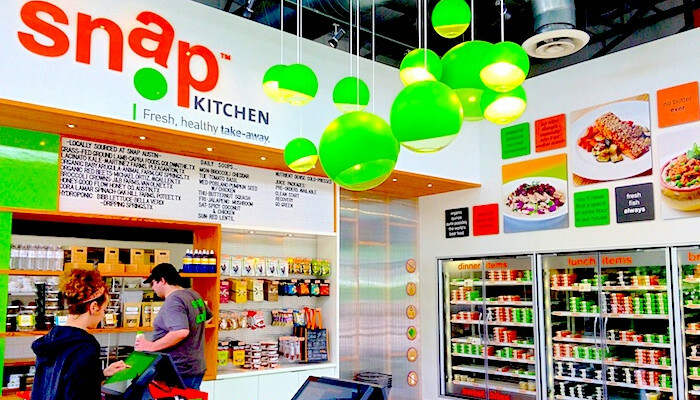 During my first exposure to this healthy food shop, I was pleased by the neat lines and colorful aesthetic of the Westlake store I visited. 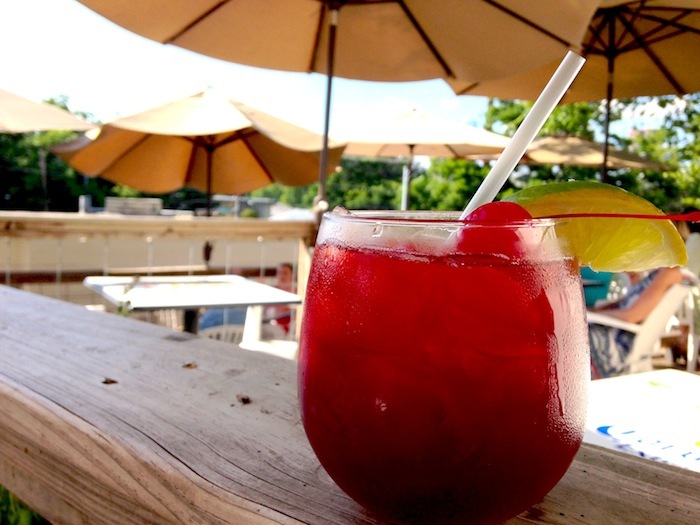 There is nothing better than enjoying a sangria on a summer day. The warmth of the sun is offset by the fruity cold drink in your hands. 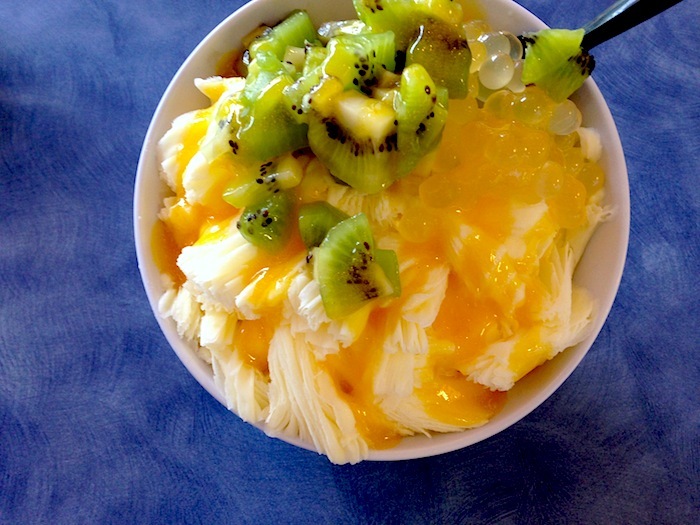 It may taste delicious and look innocent enough, but don’t be deceived. Sangria can be strong–heightened as it is often is with liquors and liqueurs. 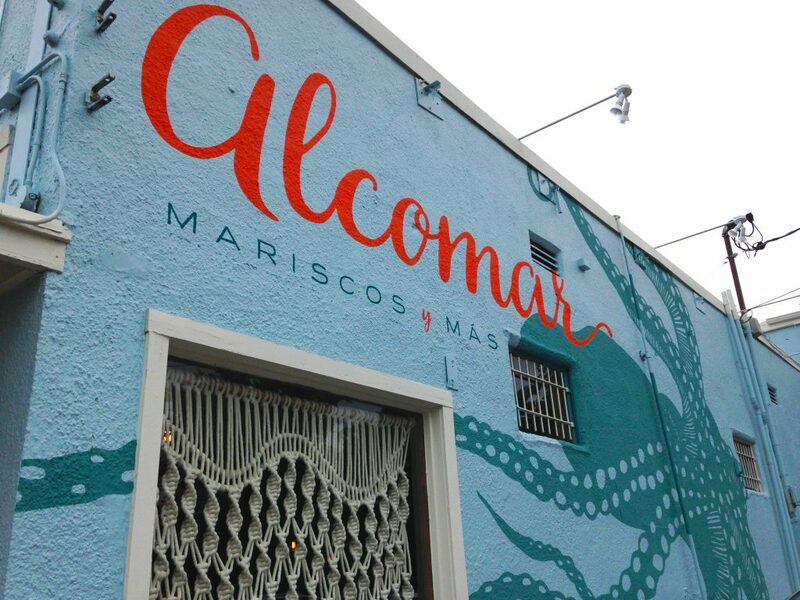 Editor’s Note: To the community’s surprise and disappointment, Alcomar closed at the end of May 2018 due to a rental dispute. Back to my old haunt: South 1st Street. When I wrote my neighborhood guide to this rich area, two painters had a ladder propped against what used to be El Chile. With a sinking feeling, I watched as they painted a giant white octopus on the newly-blue building. 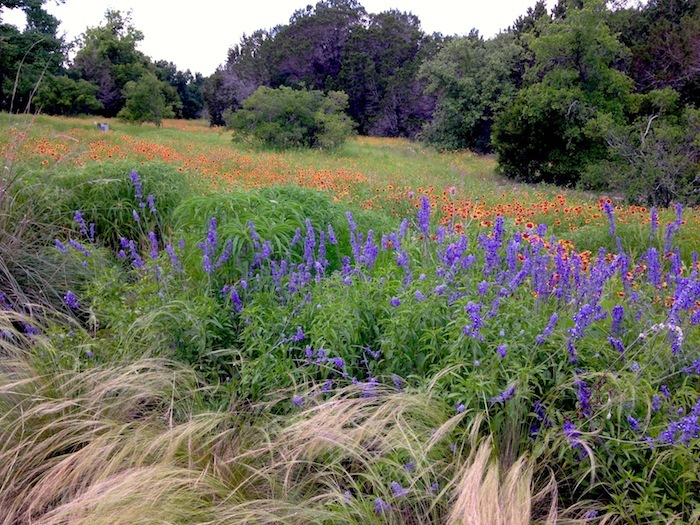 Wildflowers don’t only line the highways of Central Texas. Although you can find them scattered around town or further out in Hill Country, visiting the Lady Bird Johnson Wildflower Center is a unique way to learn more about our native blooms and fully appreciate their beauty up close. 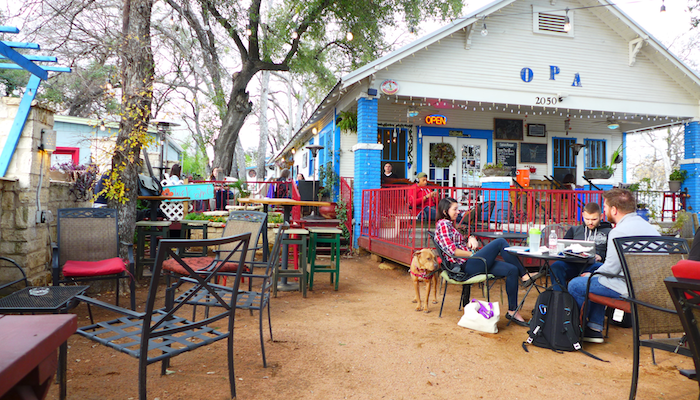 Looking for your next food adventure in Austin? 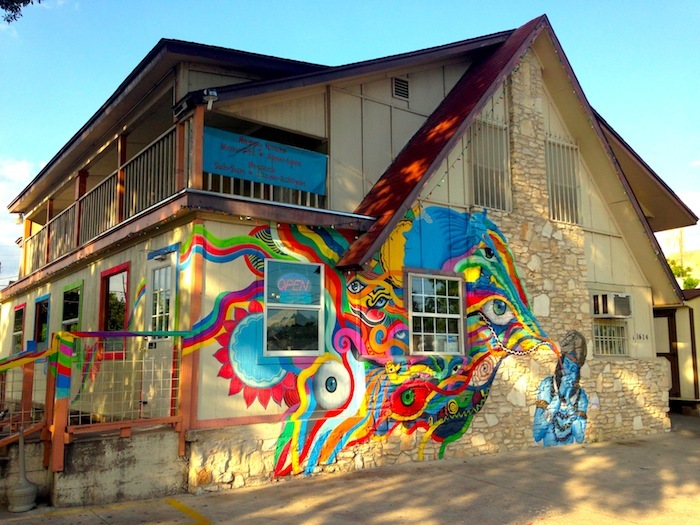 South Congress may be infamous for its popular cluster of high-end boutiques, trendy restaurants, and food trailers—but just one street over is a slightly more humble neighborhood with a quirky assortment of shops, food trailers, and murals of its own that just beg to be explored. For those who haven’t dug too far into this south-central territory, I’d like to share some highlights of what South 1st has to offer. Imagine a show that combines the dramatic power of a symphonic orchestra, the full range of a choir and the modern edge of indie musicians. 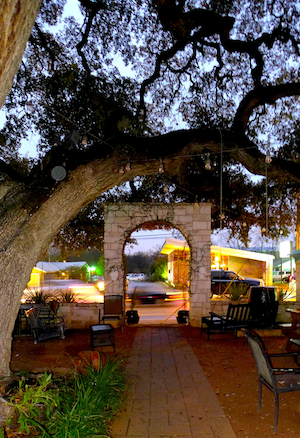 Indie Orchestra Night, which will be presented by the Texas Choral Consort on March 7, 2015, involves the musical prowess of a wide spectrum of talented individuals. 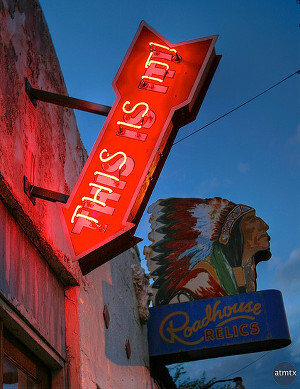 In other words, this will be an epic concert for Austinites. 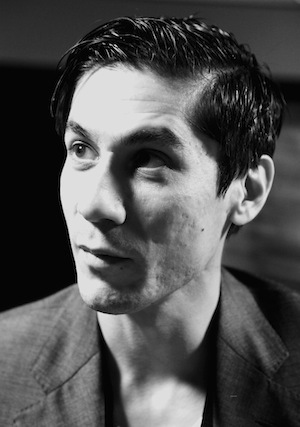 The brainchild of self-taught composer Nathan Felix, who has roots in the indie rock world, Indie Orchestra Night required creative risks for the artists and lots of coordination. Those who see the show will be immediately impressed by the sheer amount of musicians on stage—between the Texas Choral Consort and the orchestra, there will be 120 musicians accompanying the indie artists.